Background Story - X's Upbringing in '40' got him into trouble many times with the law and in high school. When X was just 6 a man tried to put his hands on his mom, so he bit out his flesh and stabbed him with a shard glass. At a young age he was expelled from middle school for punting the mouth of a kid who had made fun of his mother. For years after, he would have a complicated relationship with his mother who had kicked him out of the house for his delinquent behavior as a teen. X has said that his mother raising him was not one of her priorities. 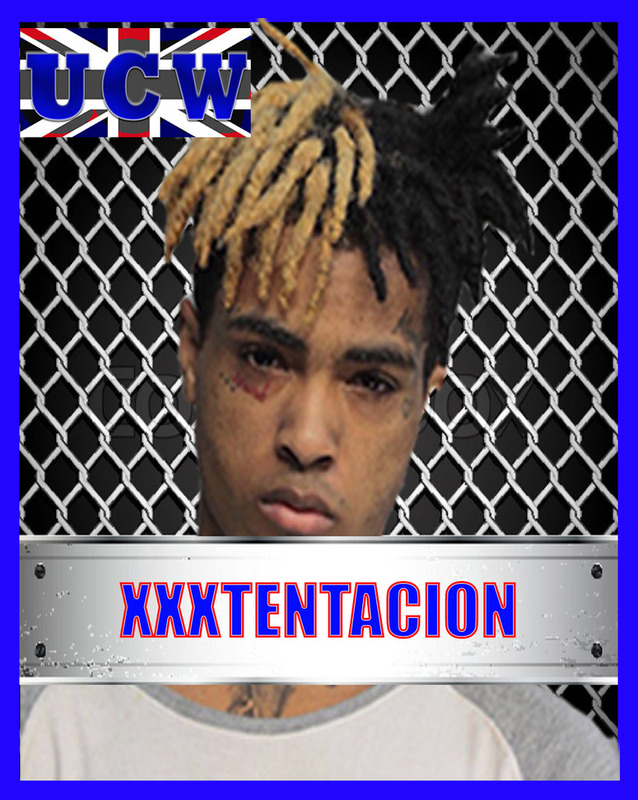 XXXTENTACION became a super star in the rap business but still found himself wanting more that was until July 2017 when he discovered UCW and found his place in the world, and so is new life began and the road to UCW Stardom begun. » "Ah yes, I see you know your judo well."